Home / Shopping & Lifestyle / A Bittersweet Feeling on Graduation Day! F inally, it’s a time to celebrate with all who’ve been there with you all the way through thick and thin. 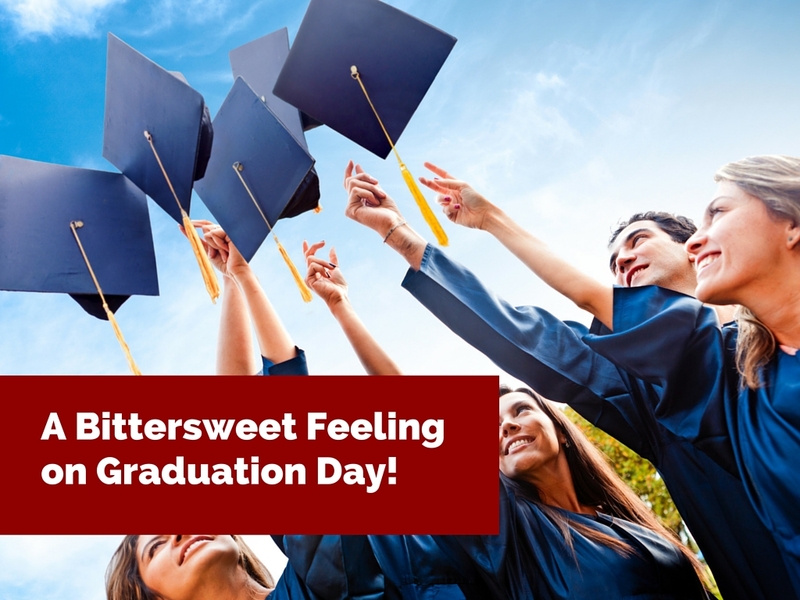 Yes, it is Graduation Day which does not mean the end, but the beginning of a new journey. Graduation is one of the most important day in all of us. You may be a parent, a friend, a sister, a brother, a grandparent, a teacher or that person who has been waiting for your name to be called on stage to shake the hands of people, who will congratulate you in your endeavors as a student for years. This is the moment you have been waiting for so long. 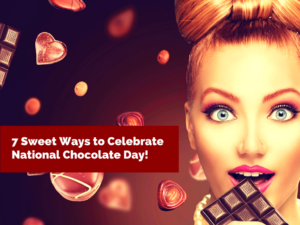 A celebration that channels a new chapter of life and leads to a clearer road to success! Along with the smiles and the excitement on your most awaited moment, comes with bittersweet memories you have shared with everyone else. It may be from the littlest beginnings of creating friendships with people you have met on your very first day of school to late nights on dreaded examination days. You may also remember those times you have been embarrassed in school or that most unforgettable moment when your crush looked at you and said “ Hi! “. So you see that this graduation day brings back a vivid recollection of thoughts in each of us. This marks a point in our life we would always remember, right? That feeling of fulfillment with your fist thrown in the air as you quietly scream that big “ Yes! I made it! “ in triumph. You would never want to forget that feeling once in your life, do you? 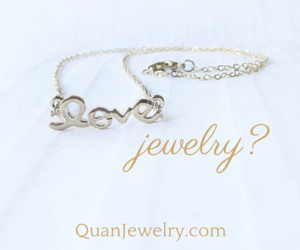 So why don’t we symbolize the start of this new journey with special items we have for you? 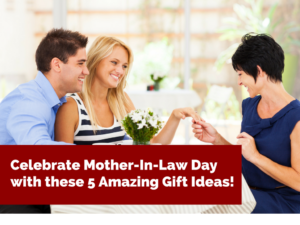 Nourish that feeling with a gift for someone you would like to thank on a special day. 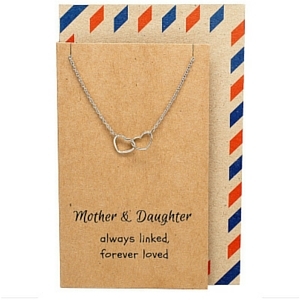 Give your daughter the Stella Mother & Daughter Necklace with Two Interlinked Hearts Pendant. She deserves this after all the hard work you both have endured together. Aurora World’s Graduation Bear wears a graduation cap and holds a diploma tied with a satin ribbon. 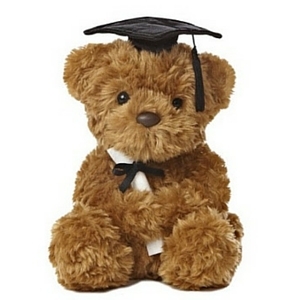 This adorable bear is a sweet and lasting reminder for any proud graduate. 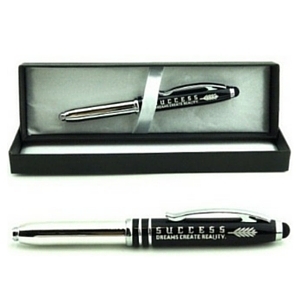 The “Success” gift pen from Ezekiel Gift Co. is the perfect addition to any pen collection. 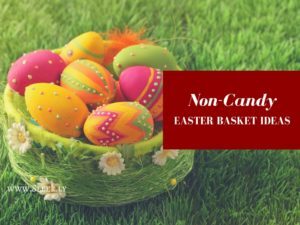 This unique & versatile pen is fitting for both men and women, & is suitable for nearly any occasion, including, birthdays, Christmas, corporate events, boss’s appreciation, Father’s day, & graduation. Fits mini D-1 size refills or Foray refill #588-300. 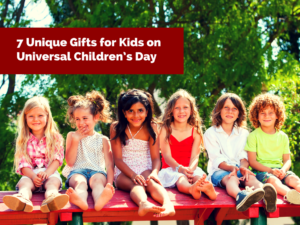 Save hours of time and brain power running around town trying to come up with a creative gift. StudBuckets are a collection of guy-approved gifts that your man will love! 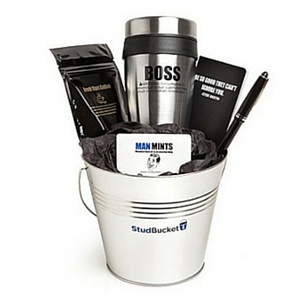 Score extra brownie points with your man by getting creative with StudBuckets! 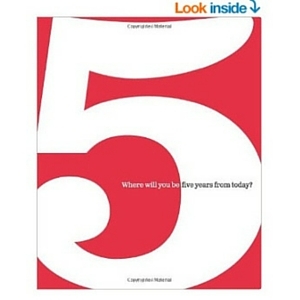 The next five years can be the most exciting and satisfying years of your life—or just another five years. 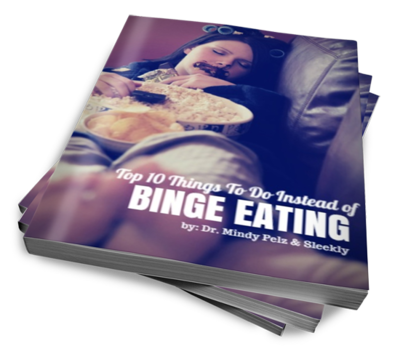 Let this extraordinary book be your guide and inspiration. 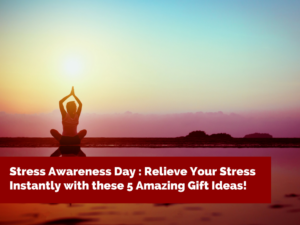 Whether you are just graduating from college, newly married, considering a new career, setting goals for retirement, or just looking to inspire a special friend, employee or family member, here’s the most inspiring and compelling gift you can find. 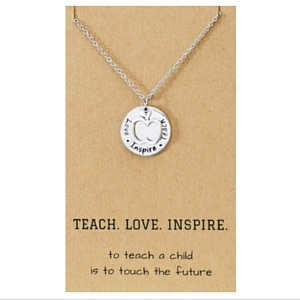 The Elise Gifts for Teachers – Teach, Love, Inspire Necklace reminds your teachers the important role they play in your life. 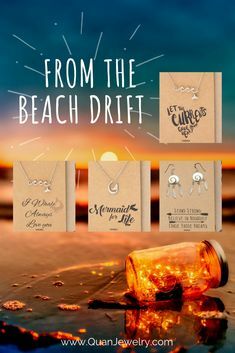 It’s a perfect gift for teachers to show how much you appreciate them. 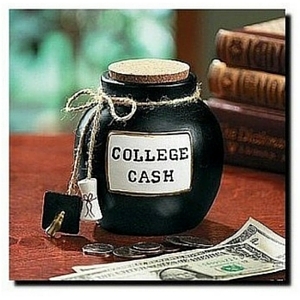 Give friends a “College Cash” stoneware jar to build up their stash of cash for future spending sprees. Jar has a cork plug. Sizes from 4 1/2″ to 5″H x 4 1/4″ diameter. He’s a little Lego dude–like the kind that comes from a Lego set. Only he’s all alone in a little bag, smart and all graduated with his diploma. This is a great gift for the Lego collectors! 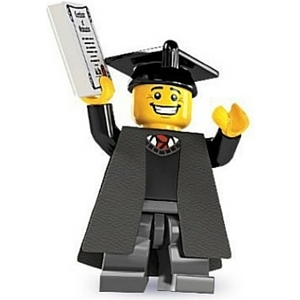 If you have other great ideas for a graduation gift, just let us know in the comments!